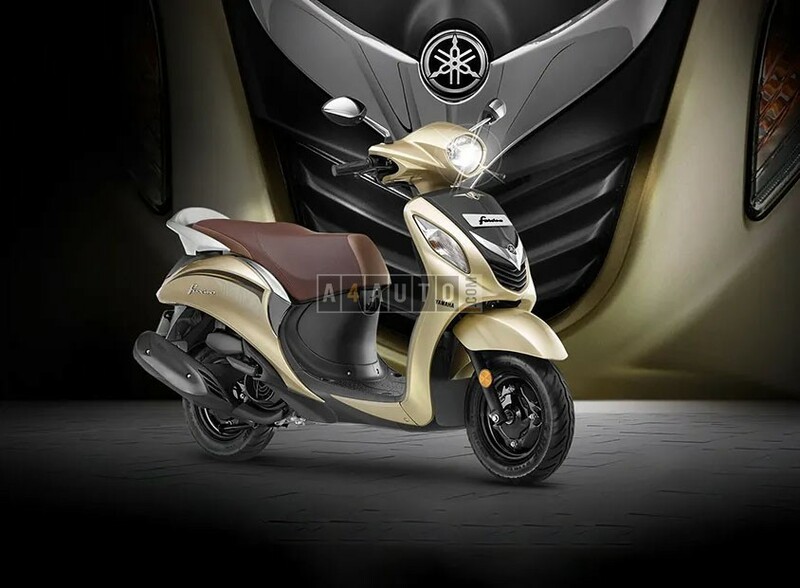 The Yamaha Fascino Darknight edition has been launched and it comes with an all-black colour scheme paired with black and silver sticker work. 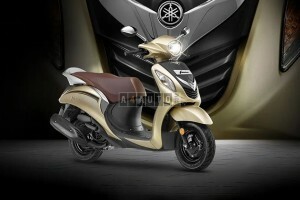 It houses 113cc air-cooled engine which churns out 7.2PS at 7500rpm and 8.1Nm at 5000rpm, working alongside a CVT unit. 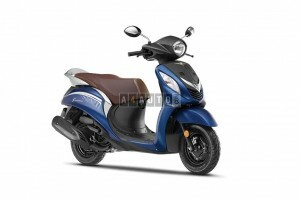 Suspension format include telescopic forks up front and a single shock absorber at the rear. Braking duties are held by drum brakes on both ends, with UBS (Unified Braking System). 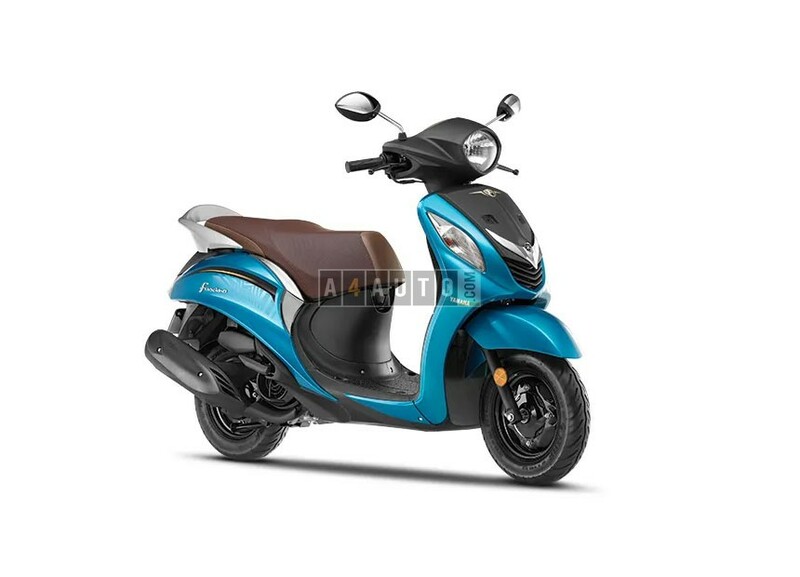 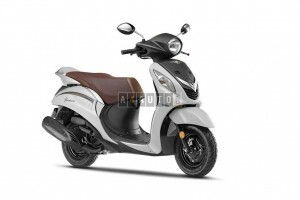 The Fascino competes with the Honda Activa 5G, Hero Maestro edge and TVS Jupiter. Yamaha Fascino is priced at Rs 56,793 (ex-showroom Delhi) and it is Rs 1500 more expensive compared to the standard variant.